WNYC is a media sponsor of Three Acts, Two Dancers, One Radio Host. Ira Glass joins the Monica Bill Barnes Dance Company, for a show that's just like This American Life, if radio shows had dancing. 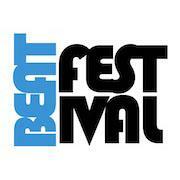 WNYC is a media partner of the third annual BEAT Festival. 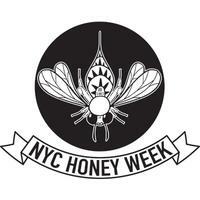 Showcasing Brooklyn theater, dance, and voice artists. 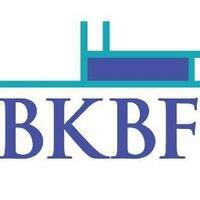 WNYC is a media partner of The Brooklyn Book Festival. Presenting an array of national and international literary figures and emerging authors. The festival's literary marketplace is open to book lovers of all ages. WNYC is a media partner for 18th Annual Urbanworld Film Festival. Five days of film screenings, panel discussions, live readings, music performances, and more. 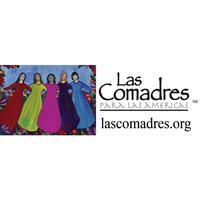 WNYC is a media partner of the 3rd Annual Comadres and Compadres Writers Conference. Providing Latino writers with access to published Latino authors as well as agents and editors who have a proven track record of publishing Latino books.